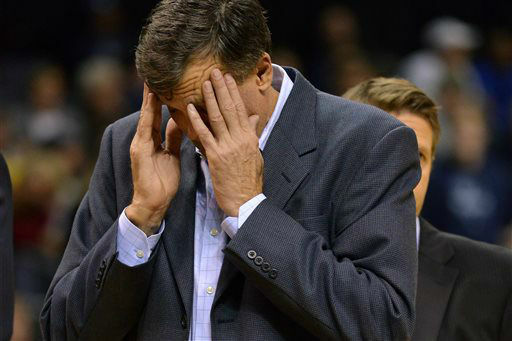 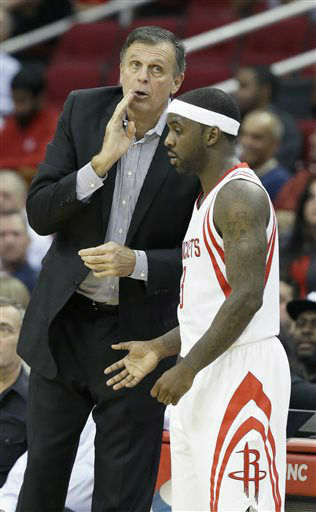 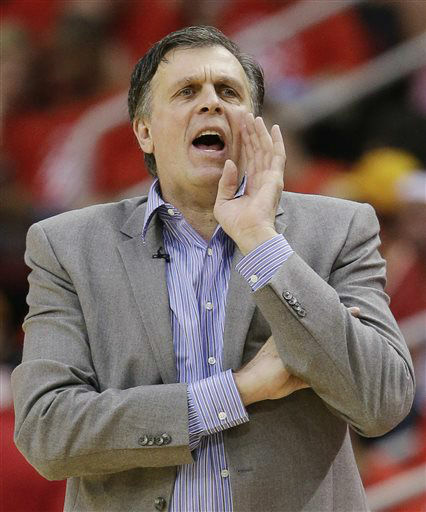 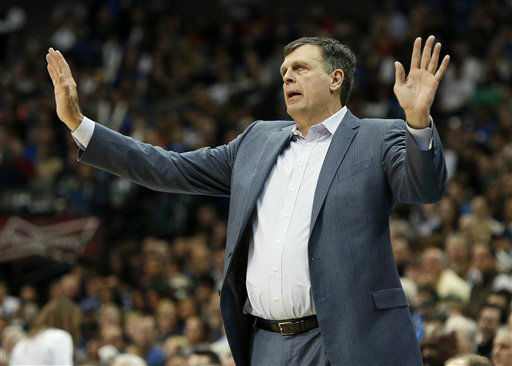 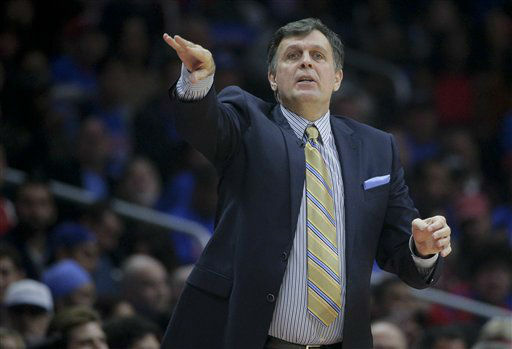 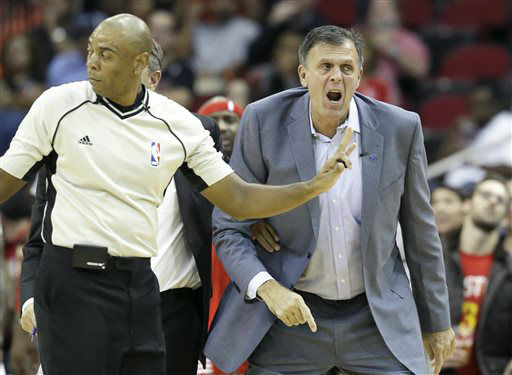 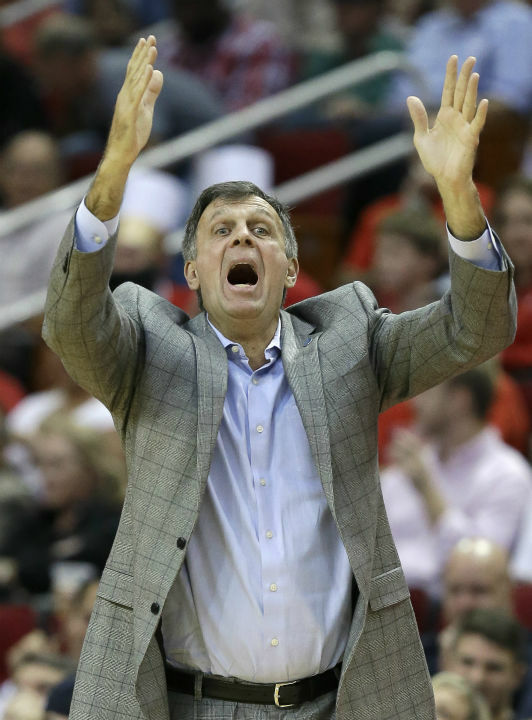 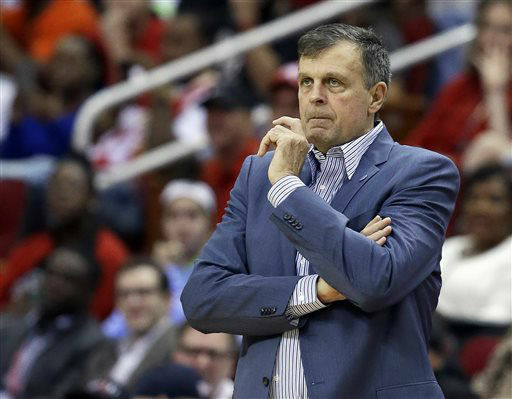 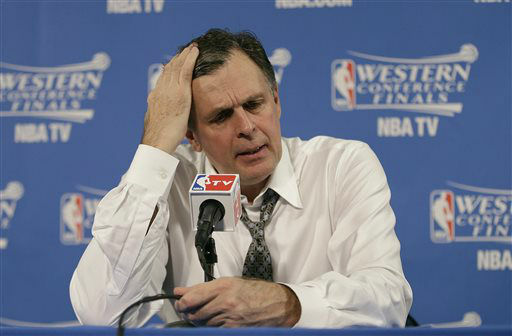 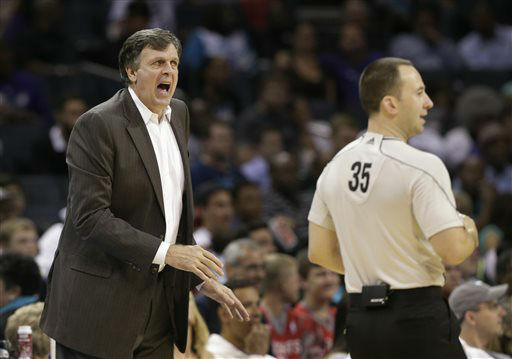 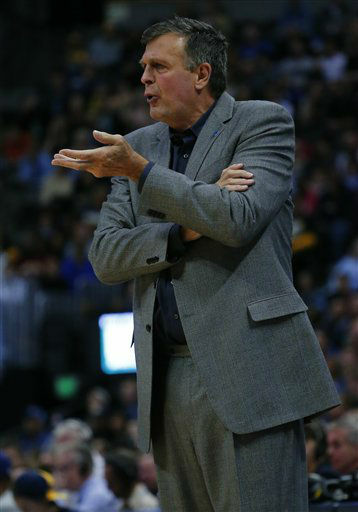 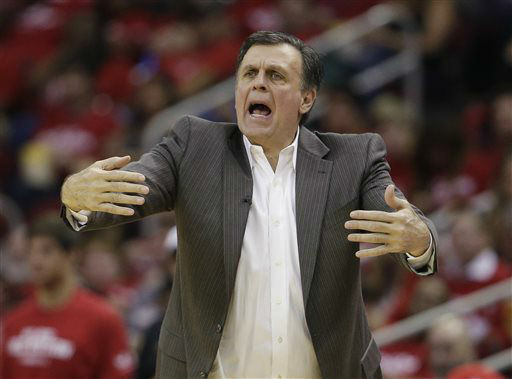 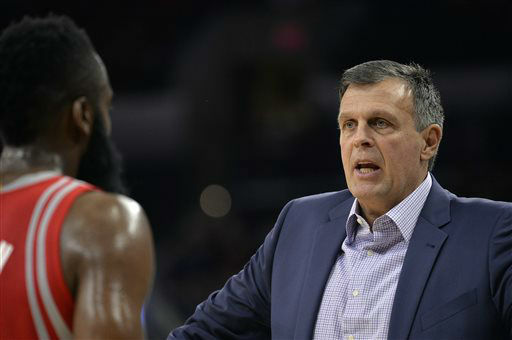 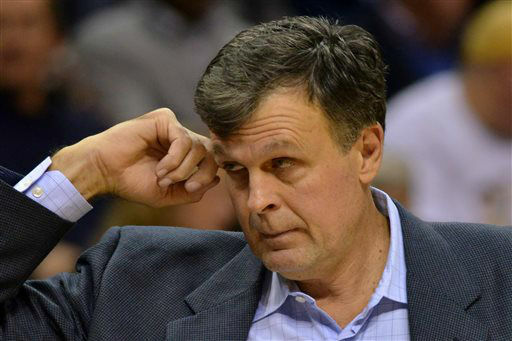 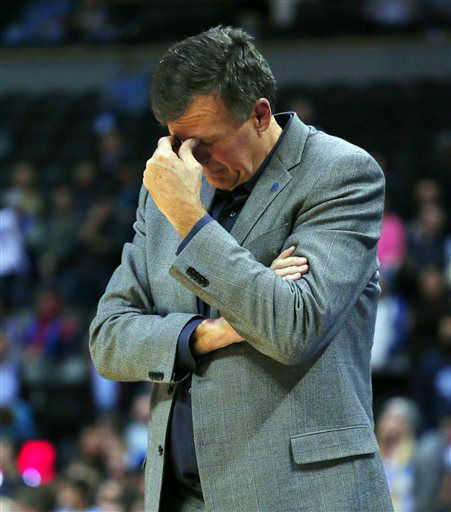 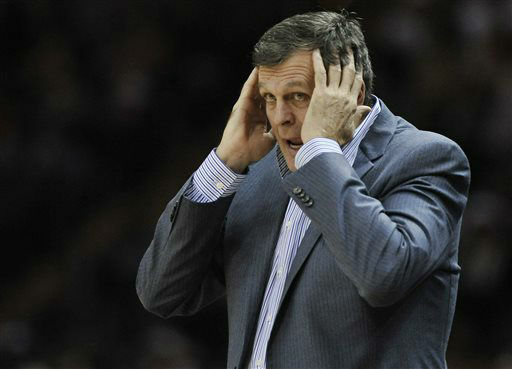 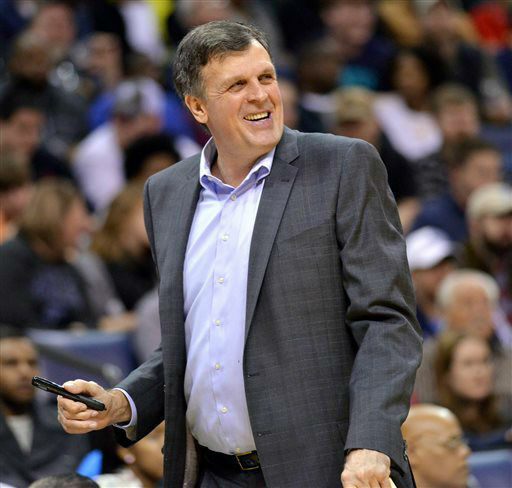 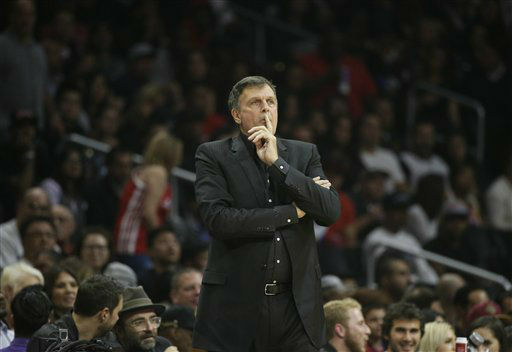 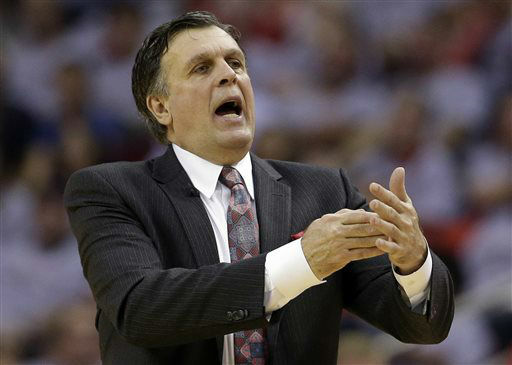 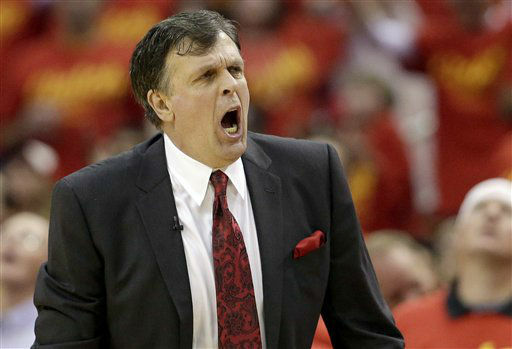 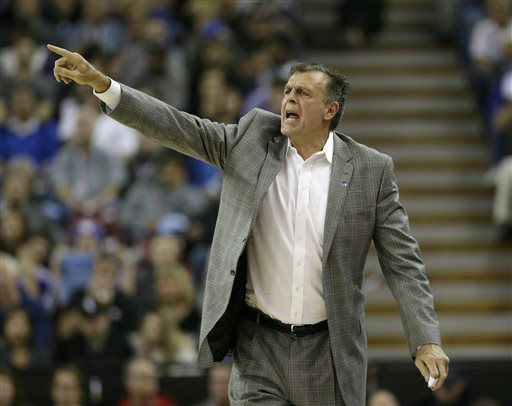 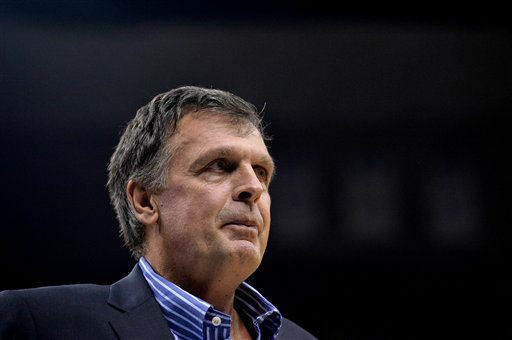 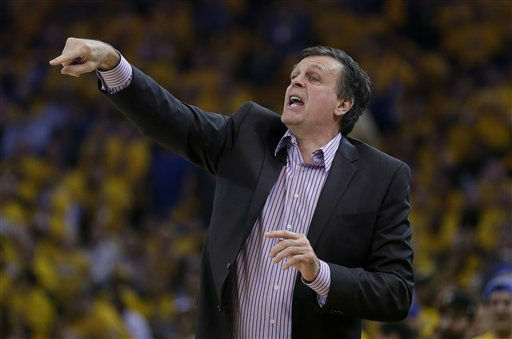 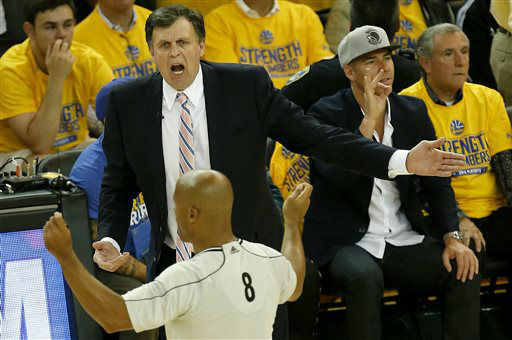 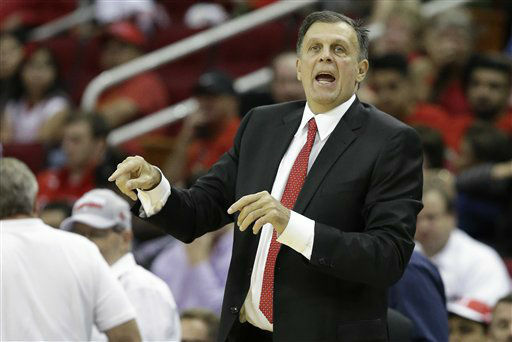 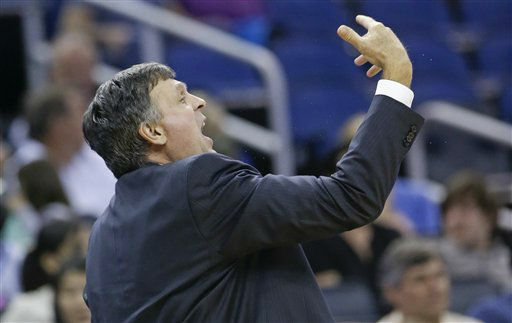 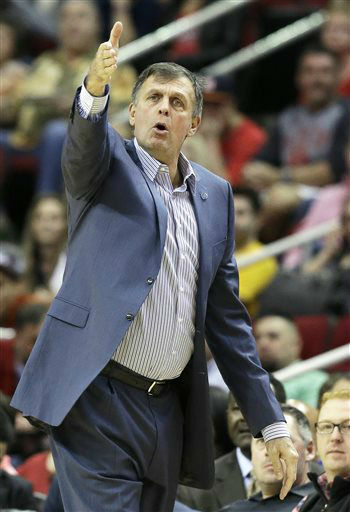 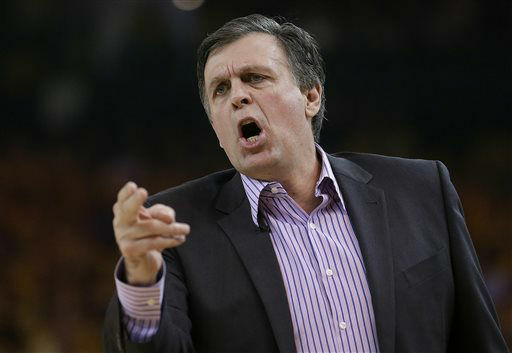 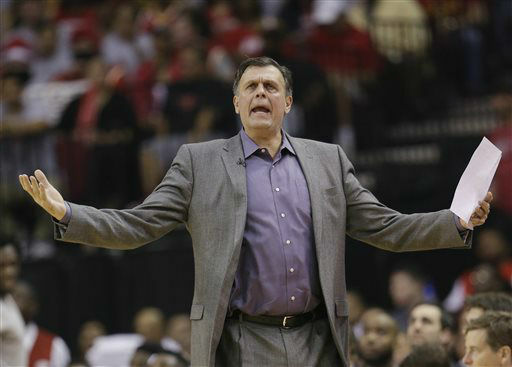 HOUSTON (KTRK) -- The Houston Rockets have fired head coach Kevin McHale, abc13 Sports has learned. 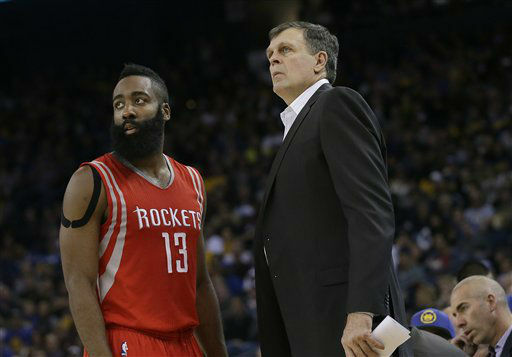 The decision comes as the Rockets start the season just 4-7, putting them in 11th place overall in the Western Conference. 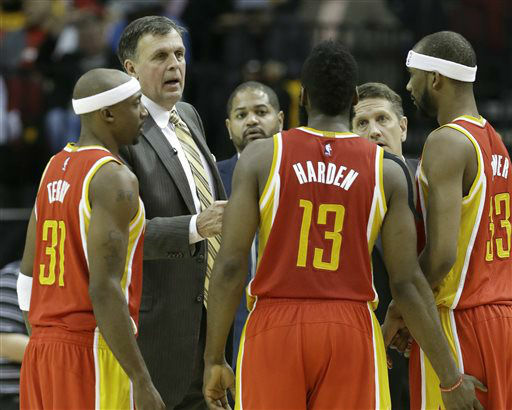 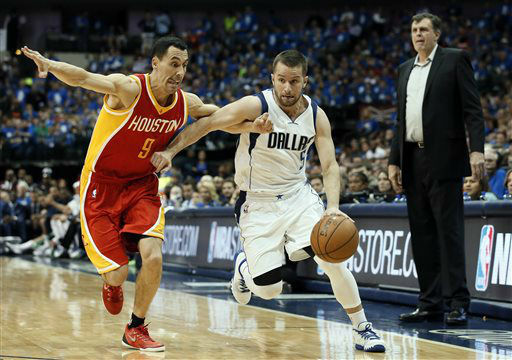 The Rockets rank 24th in offensive efficiency and 29th in defensive efficiency this season.